Many of us have the privilege to enjoy a piece of chocolate anytime, while many of the children working long hours on cocoa farms have never even tasted the end product. In the Ivory Coast, the leading supplier of cocoa, more than 200,000 children are reported to work in the cocoa fields, and as many as 10,000 are suspected to be victims of human trafficking and slave labor. The children are made to work for little to no wages and often live and work in dangerous conditions. Some are even beaten daily. 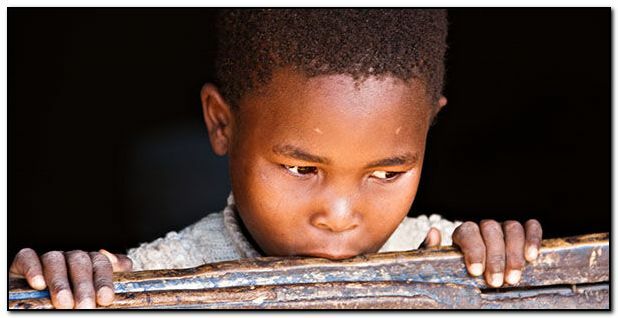 Most working children never get the chance to be a kid, to get an education and break the cycle of poverty. By supporting chocolate companies that purchase only Fair Trade cocoa, we can keep child labor out of chocolate and give the children a better chance at life. Stand up for these child workers by pledging that every piece of chocolate you enjoy will be certified Fair Trade.